My only issue was getting the old one off. If I ever replace these (doubt it), it will be much easier to remove since it has a nut on both sides. Good design, fit well, made a big difference! 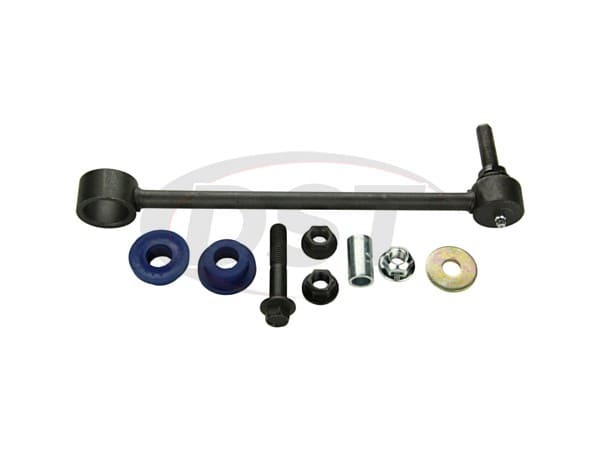 Moog-K750253 - Rear Sway Bar end link - DODGE NITRO 2008 - Is your Moog k750253 sway bar link sold with bushings or do i need to order them separately ? 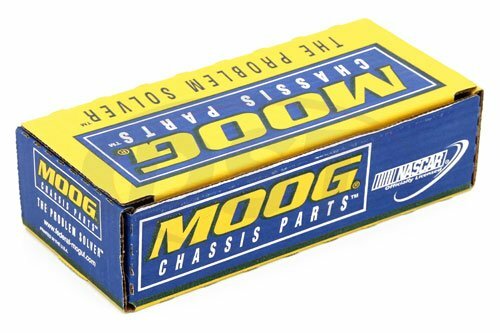 Moog-K750253 will come with the bushings. 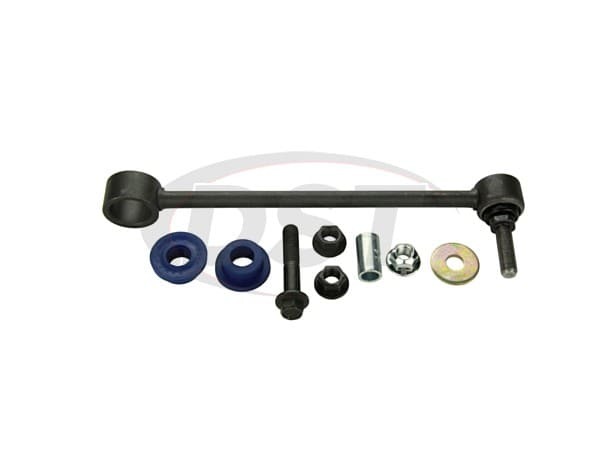 This kit is sold as a single endlink, you will need two as to replace left and right sides.